Various areas available from 285 sqm to 6,000 sqm. Full floors of approx 860 sqm. Many areas are fully partitioned and fitted, and have excellent river views. Fitouts are a mixture of some floors with mostly open plan with workstations, others with individual offices plus workstations. 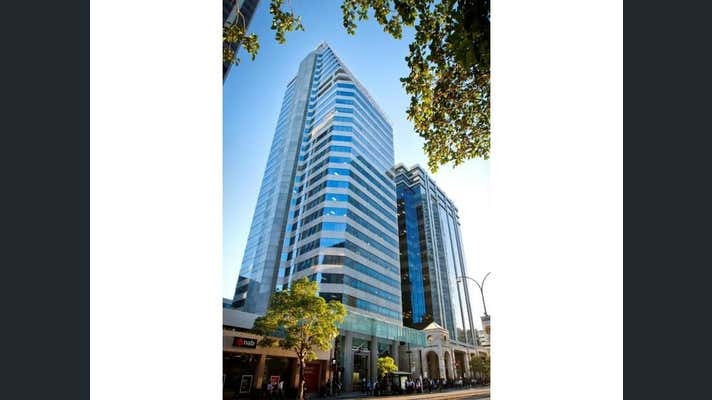 221 St Georges Terrace is a 30 level office tower, the larger of the two buildings that is the Forrest Centre. Opened in December 1988, and the winner of the prestigious Property Council Award for 1989. Major occupants are the Insurance Commission of WA, Regus Business, Perth Energy, NG Council, Itochu and MUFG Bank. 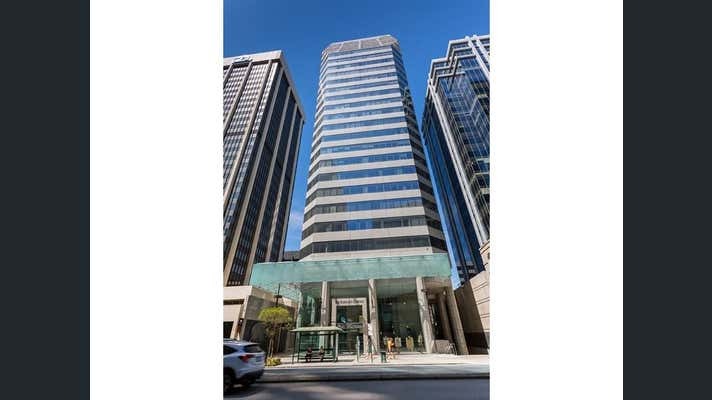 Located between Mill and Mount Street on the south side of St Georges Terrace the building offers excellent views of the Swan River and Kings Park. 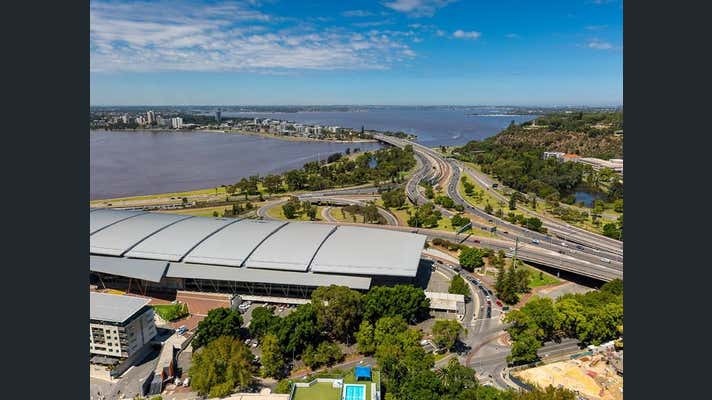 For further information please contact Andrew Denny on 9320 0052, 0439 038 005 or andrew.denny@cbre.com.au.